Setup and configuration services offer retailers a flawless start with their new weighing, wrapping and labeling equipment. METTLER TOLEDO supports retailers with tailor-made offerings as well as customized solutions. 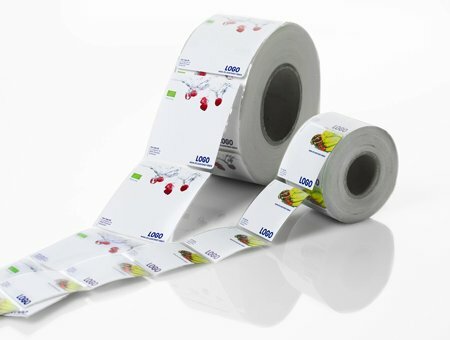 Optimizing your weighing, wrapping, and labeling equipment's capabilities is important to achieve operational efficiency and top performance. An expert configuration of your equipment, based on your process requirements, enables you to achieve consistently reliable results. Turn to factory-trained experts for professional installation of retail weighing, wrapping, and labeling equipment to ensure proper operation from day one. Realize project success and achieve higher performance with your retail solutions by leveraging our comprehensive consulting and business support services.